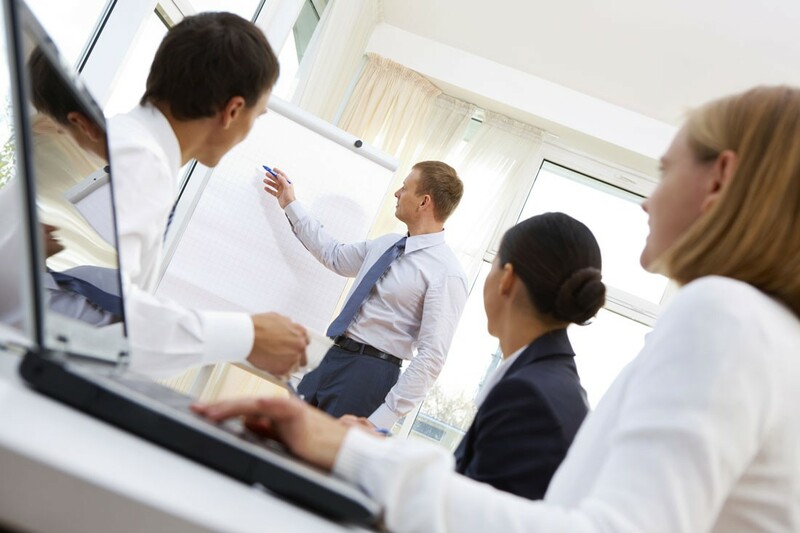 Engaging in a training program is a sure investment for any organization. Esprit de Corps took this observation and created the Santé et Dynamisme d’Équipe (team health and motivation) profile for companies so as to advise them according to their situation. Although engaging in a training program is a sure investment for any organization, it’s hard to jump into this type of initiative without knowing the engagement level of the employees. Will the team be receptive to the program? When is the best time for the organization? What type of program would best correspond with the organization? Esprit de Corps took this observation and created the Santé et Dynamisme d’Équipe profile to accompany managers in the approach. The SDE profile allows an individual to analyze the perception of its impact, as well as the impact of its organization on the individual’s health and relationship with others. It also allows one to measure expectations from their employer and one’s willingness to engage in a training program should the opportunity arise. On a mental and physical level, this represents an individual’s healthy lifestyle. This represents variables of effective communication, belief in teamwork, and pride in the organization, and symbolizes interpersonal relations among individuals. This last aspect represents individuals’ expectations and willingness to incorporate the aspects of the Santé et de Dynamisme d’équipe, as well as future engagement in the training program. The compilation of this data allows a business manager to evaluate the pertinence of having their group participate in a team engagement and health program. For more details on the SDE profile, don’t hesitate to contact one of our advisors.